guests – are moving to Vitello’s, a club that seems made for the up close intimacy and musical sharing that have always been part and parcel of Pisano’s weekly encounters with the world’s finest jazz guitarists. 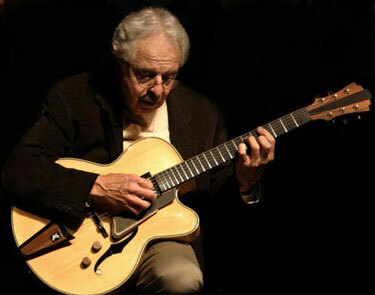 He kicks off his new run with a tribute to Joe Pass, in the company of Frank Potenza and – no doubt – a long line of guest stars. And if the club is too jammed for you to get in – which is always a possibility – the gigs will be webcast, live, on the “Live at Vitello’s” broadcast series at Network Concerts. The Red Carpet Jazz Series. Upstairs at Vitellos. (818) 769-0905. – Jan. 12. (Tues.) Barbara Morrison. Name it and she can sing it. Blues, ballads, jump songs. And she’ll do it with enough style, imagination and swing to make you think you’re hearing a song for the very first time. Catalina Bar & Grill. (323) 466-2210. – Jan. 13. (Wed.) Ann Farnsworth. Pianist and singer Farnsworth, who also teaches at U.S.C., isn’t heard as much as her impressive talents – as instrumentalist and vocalist – warrant. 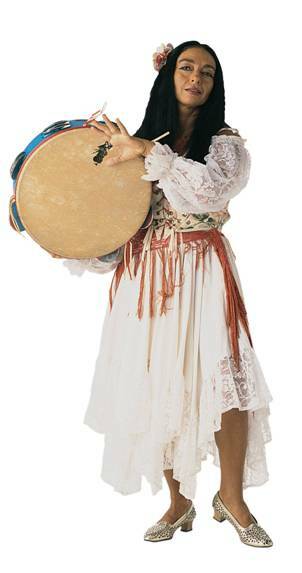 She performs with Alphonso Johnson, bass and Ndugu Chancler, drums. Spazio. (818) 728-8400. – Jan. 14. (Thurs.) Dale Fielder and the Angel City Quartet. Fielder is a multi-saxophonist. That means that he doesn’t just double on different saxophones, he understands and expresses the unique qualities of each – from soprano and alto to tenor and baritone. He celebrates the release of a new CD, Stellar Moments. Crown Plaza Brasserie Jazz Lounge. (310) 642-7500. – Jan. 14. (Thurs.) Denise Donatelli. Any place is a good place to hear the velvet sound and enticing phrasing of Donatelli’s enticing vocals. But at Charlie O’s there’s the added benefit of hearing her in an amiable, music-comes-first setting. Charlie O’s.. (818) 989-3110. – Jan. 15. (Fri.) Robin McKelle. 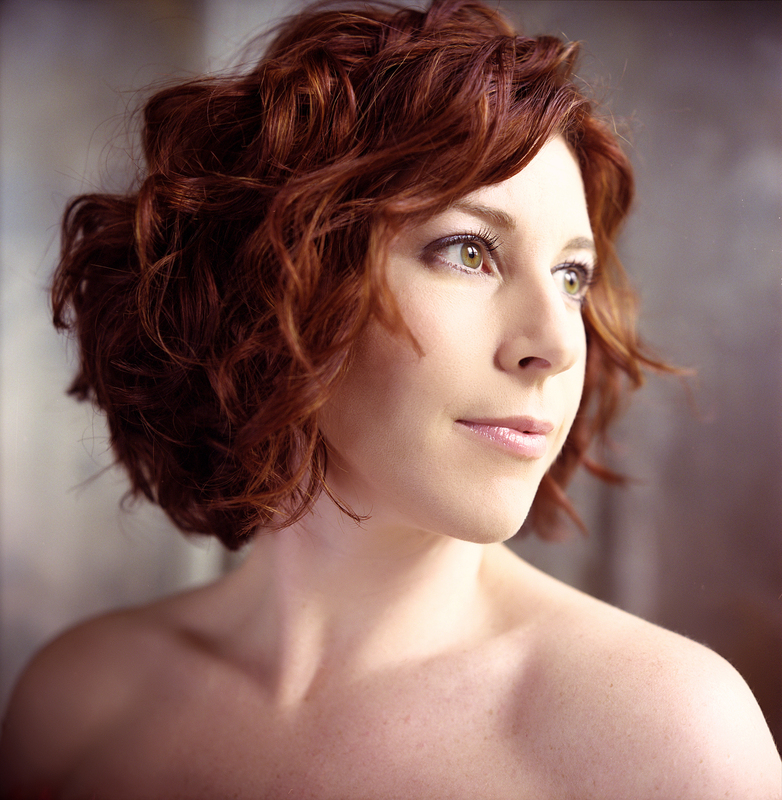 A third place finisher in 2004’s Thelonious Monk Vocal Jazz Competition, McKelle spends a lot of time in Europe, where her intriguing singing has earned her a dedicated following. The Culver Club in the Radisson. (310) 649-1776. – Jan. 15 – 17. (Fri. – Sun.) Joey DeFrancesco. The contemporary master of the B-3 always seems to get the feet tapping and the bodies moving with a little extra groove when he performs in one of his favorite rooms. Steamers. (714) 871-8800. – Jan. 16. (Sat.) Julie Newsome. Jazz singer Newsome is another artist who still hasn’t been heard as much as she should. It’s time for jazz fans in her native L.A. to give more attention to the warm sound and lyrical interpretations of this appealing vocalist. Catalina Bar & Grill. (323) 466-2210. – Jan. 16. (Sat.) Steve Huffsteter. Trumpeter Huffsteter’s played with everyone and periodically leads his own big band. This time out, he’s in a more intimate, small group setting, his lyrical playing backed by the Pat Senatore Trio. Vibrato Grill Jazz…etc. (310) 474-9400. – Jan. 16 – 17. (Sat. & Sun.) Mamak Khadem. The Sounds of L.A. 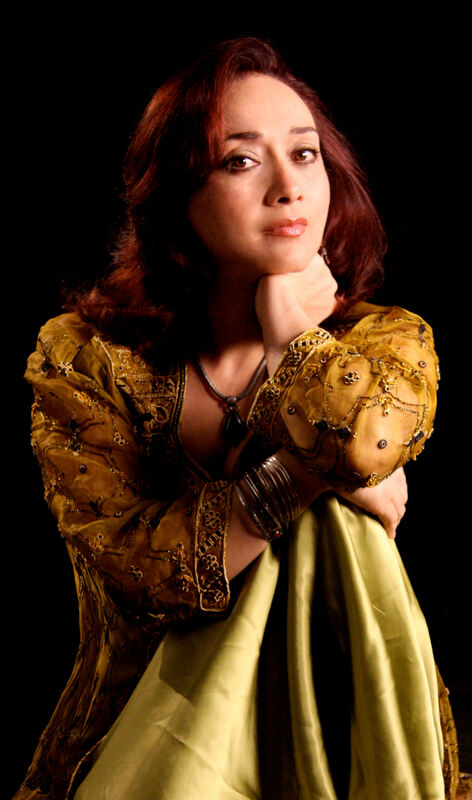 The warm, dark timbres of Khadem’s voice draw the listener into an intimate relationship with the ecstatic qualities of Persian music and poetry. Comfortable with contemporary, as well as traditional, idioms, she is an artist whose performances are too rare. Don’t miss this two-night opportunity to hear her in the acoustic clarity of the Getty Center’s Williams Auditiorium. Free, with reservations required. The Getty Center. (310) 440-7300. – Jan. 17. (Sun.) The Wessex Consort. “Musical Gems of the Polish Renaissance and Early Baroque.” The five talented members of the Consort bring their versatile mastery of period instruments to a fascinating program of music rarely heard in such authentic performances. With the Holborne Consort and soprano Krysta Close. Church of the Good Shepherd, Beverly Hills. The Wessex Consort. – Jan. 14 – 17. (Thurs. – Sun.) Robben Ford. Guitarist Ford’s music is rooted in the blues, but he doesn’t hesitate to expand his musical interests when the circumstances are right. As they should be when he’s backed by guitarist Michael Landau, bassist Jimmy Haslip and drummer Gary Novak. Yoshi’s Oakland. (510) 238-9200. Jan. 12 – 17 (Tues. – Sun.) Fred Hersch Trio. 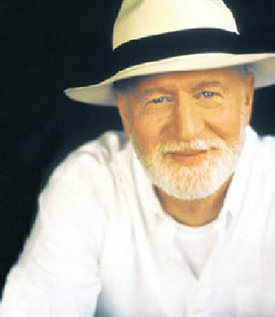 There are dozens of piano jazz trios, but only one led by Hersch, who is one of the uniquely imaginative creative pianists of the last few decades. He performs here with the excellent support of Drew Gess, bass and Paul Motian, drums. The Village Vanguard. (212) 255-4037. – Jan. 12 – 17. (Tues. – Sun.) The Joe Sample Trio. Sample has come a long way since founding the Jazz Crusaders nearly five decades ago, building a busy solo career, and further developing his reputation as an always-entertaining jazz pianist. The Blue Note. (212) 475-8592. – Jan. 13 – 17. (Wed. – Sun.) The Jazz Masters Quintet. A set of performances to remember, by a band of veteran all-stars: Bobby Hutcherson, vibes, Cedar Walton, piano, David Williams, bass, James Spaulding, alto saxophone and Al Foster, drums. And stick around for the Matt Slocum Trio with pianist Gerald Clayton at the late set. Dizzy’s Club Coca-Cola. (212) 258-9595. – Jan. 15 – 17. (Fr. – Sun.) George Coleman Quartet. It’s a busy week for jazz veterans in the New York city clubs. And Coleman – whose lengthy resume includes a too-rarely acknowledged, but musically memorable stint with the Miles Davis Quintet in 1963-64. He appears here with the equally veteran Harold Mabern, piano and Ray Drummond, bass. His son, George Coleman, Jr., plays drums. Jazz Standard. (212) 576-2232. – Jan. 15 – 18. (Fri. – Mon.) Alessandra Belloni and I Giullari Di Piazza in Tarantella! Spider Dance. Dancer Belloni and her companions present a compelling, New Year mystical celebration in honor of Dionysus, the myth of the Tarantula and Spider Woman, with aerial, fire and stilt dancers, acrobats and a techno tarantella trance dance. Theatre For the New City. (212) 254-1109. – Jan. 15. (Fri.) The Chicago Jazz Ensemble with Jon Faddis. “The Great Summit: The Music of Louis Armstrong and Duke Ellington” Trumpeter Faddis leads his sterling ensemble of Chicago’s finest in a celebration of the music of two iconic jazz figures. The Harris Theatre for Music and Dance. (312) 334-7777.